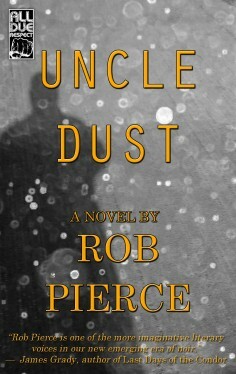 Uncle Dust by Rob Pierce IS LIVE ON AMAZON!!!!!!!!!!!!!!! 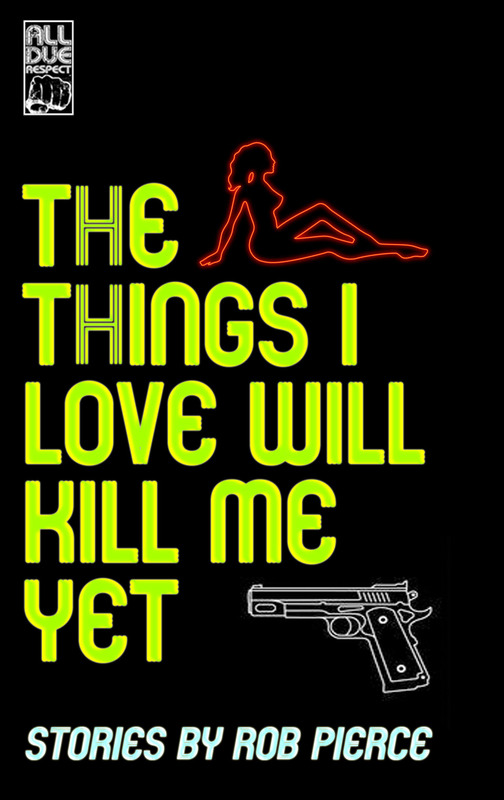 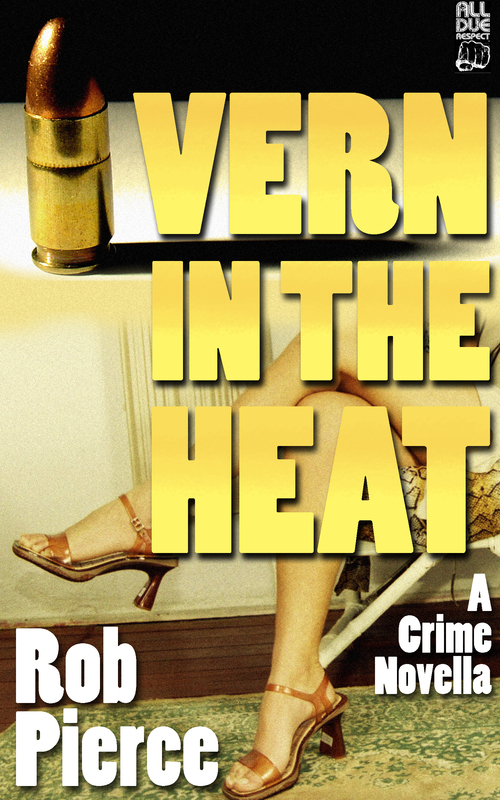 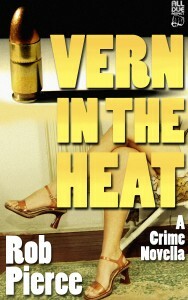 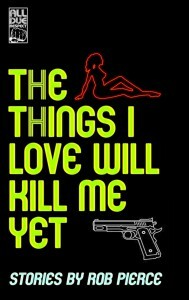 Rob Pierce wrote the novel Uncle Dust, as well as the novella Vern In The Heat and the short story collection The Things I Love Will Kill Me Yet. 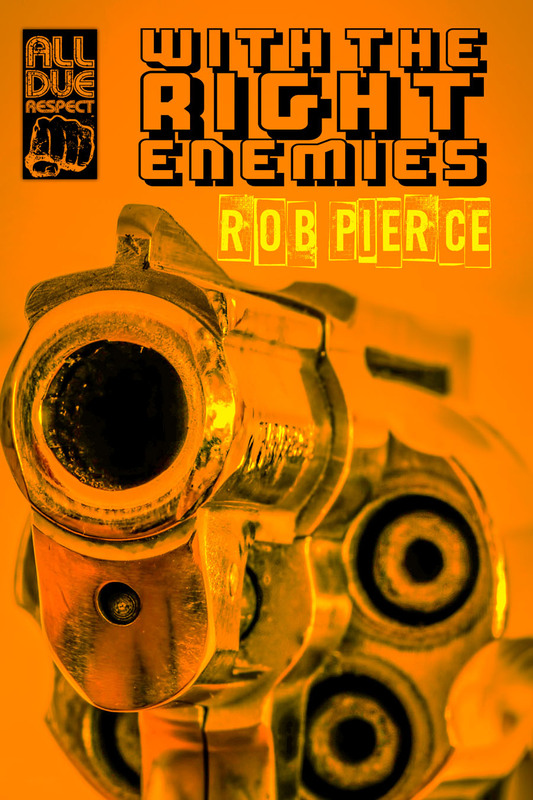 Editor of Swill Magazine and an editorial consultant with All Due Respect Books, Rob has been nominated for a Derringer Award and has had stories published in Flash Fiction Offensive, Pulp Modern, Plots With Guns, Revolt Daily, Near To The Knuckle, and Shotgun Honey. 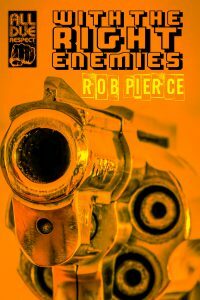 His crime novel With The Right Enemies will be published March 1, 2017 by All Due Respect Books. 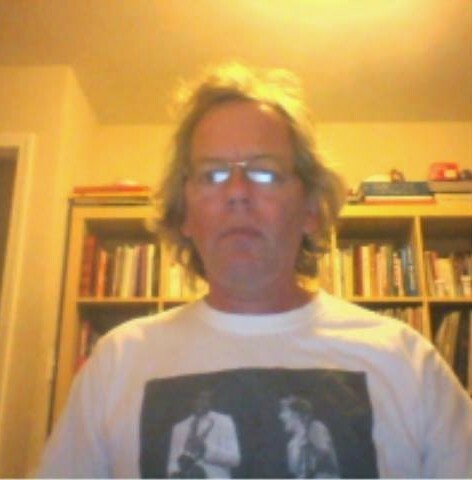 He lives and will probably die in Oakland, California.